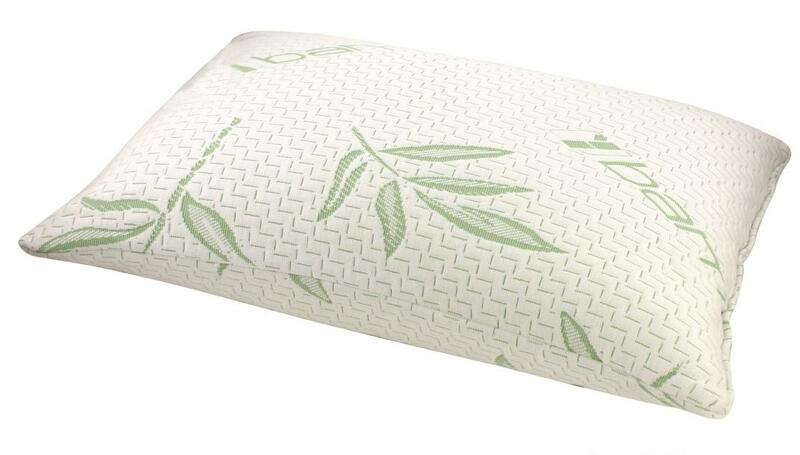 Give your neck the support it needs for a restful nights sleep. 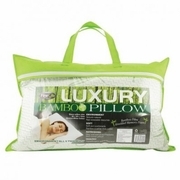 This memory foam pillow is made from bamboo material and is superbly comfortable all night or even a short nap long! 22" x 6" x 18"